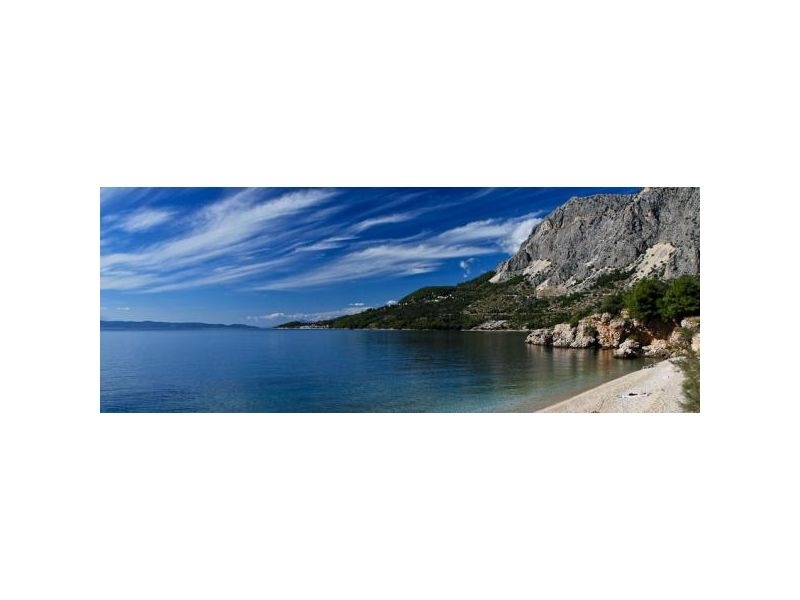 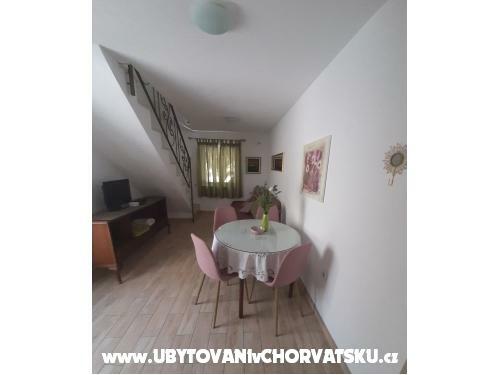 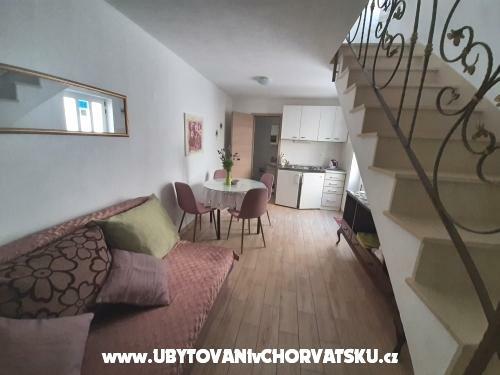 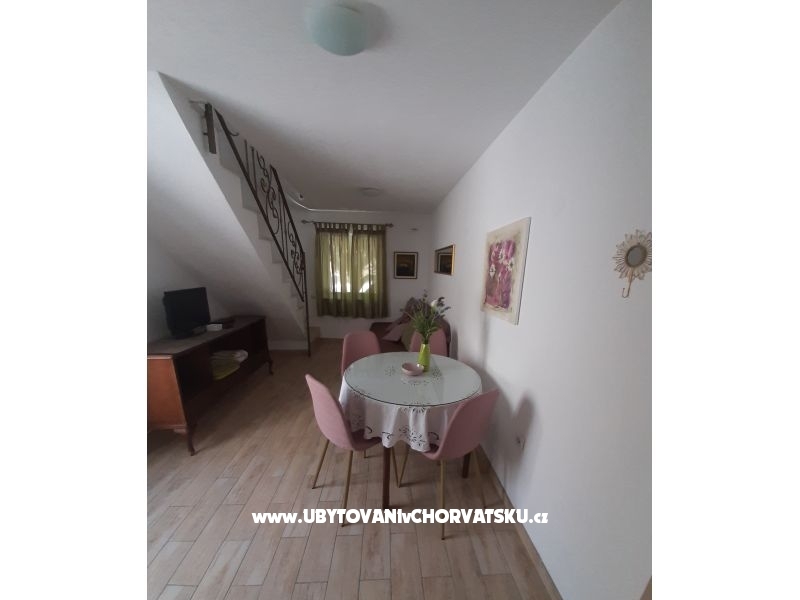 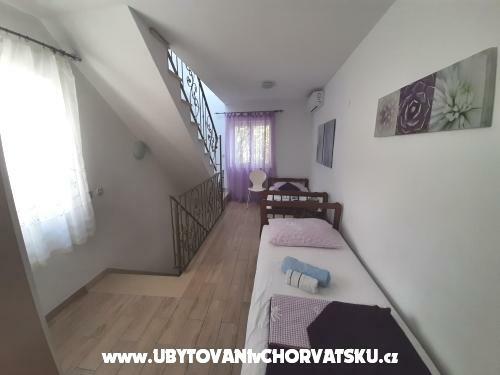 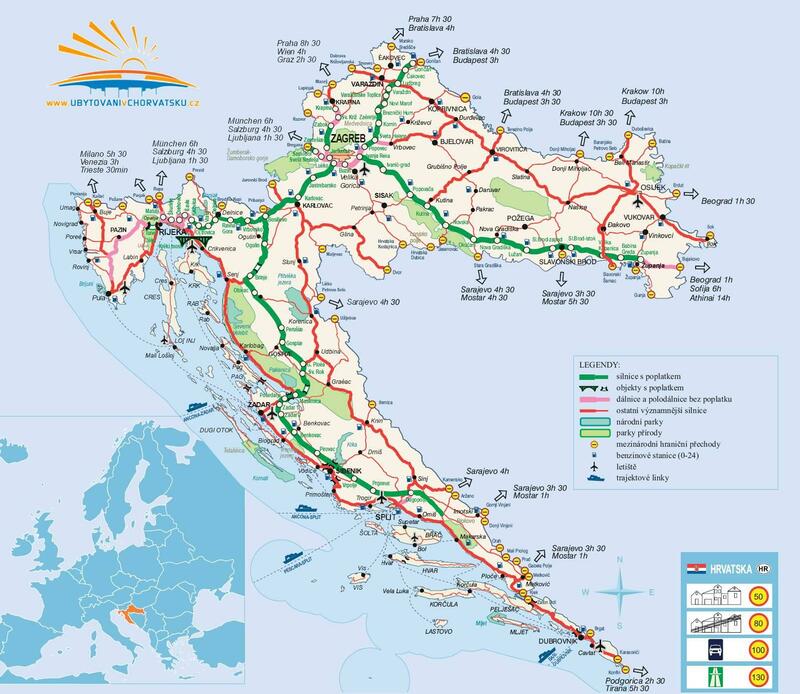 If you are interested in affordable last minute accommodation offers in the "Sea Holiday House Drašnice" - Podgora please contact the owner via the contact form at the bottom of this page. 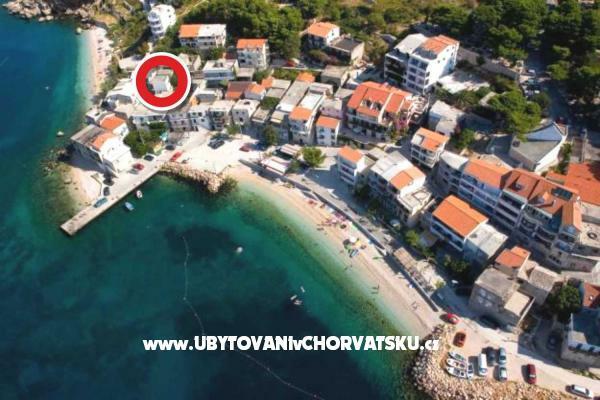 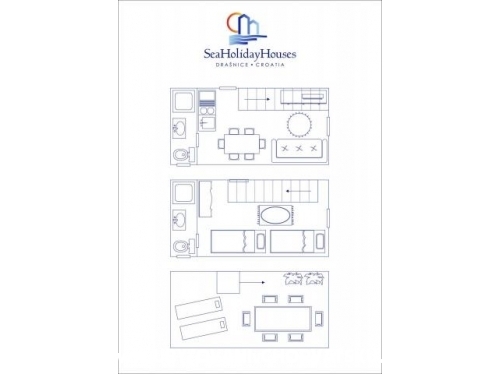 "A5" - Apartment is house just for you located 10 m from the beach. 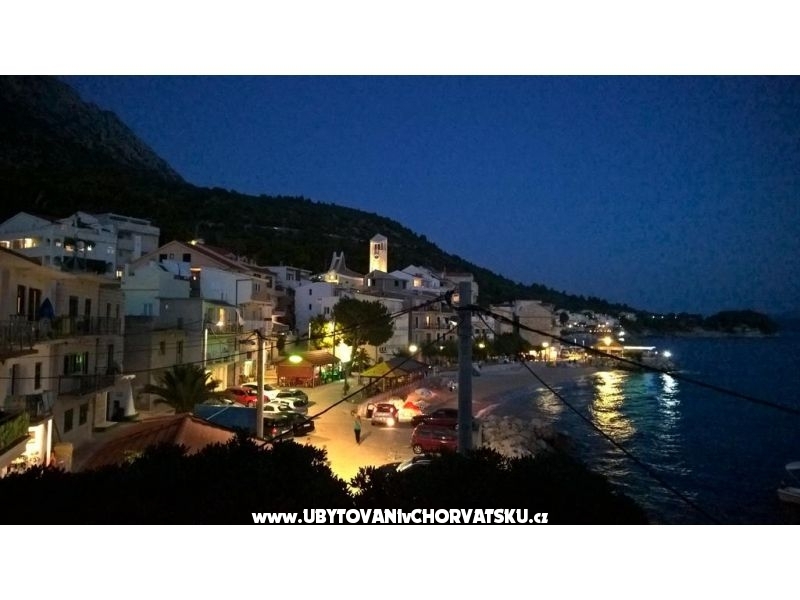 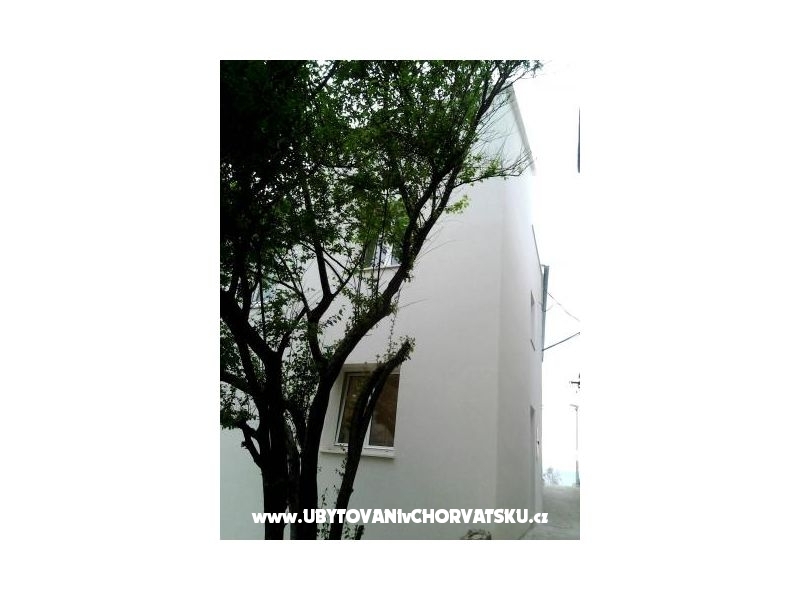 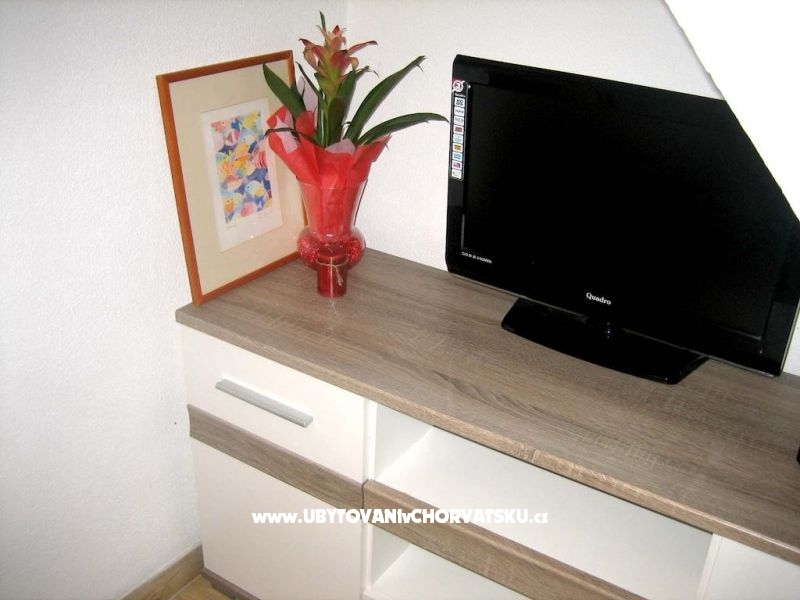 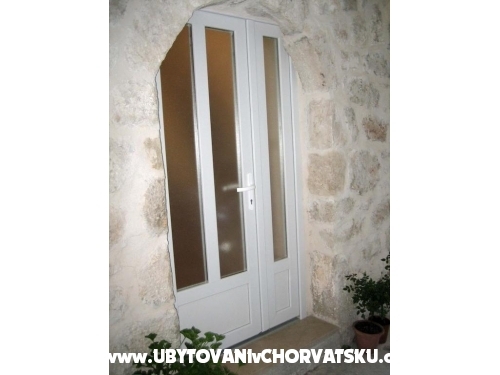 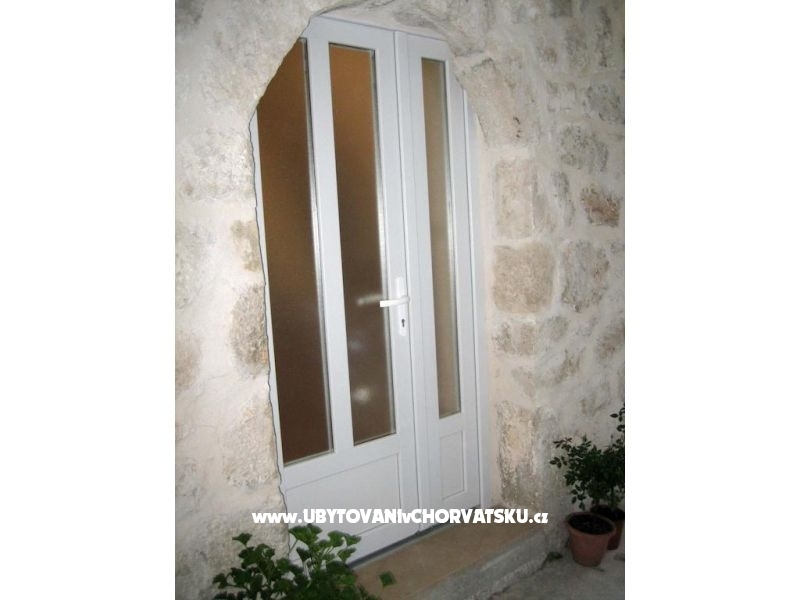 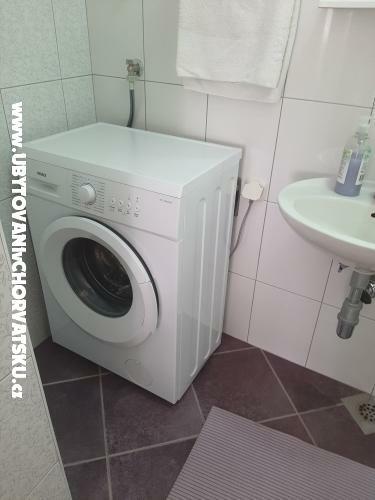 Accommodation comments and reviews for "Sea Holiday House Drašnice"